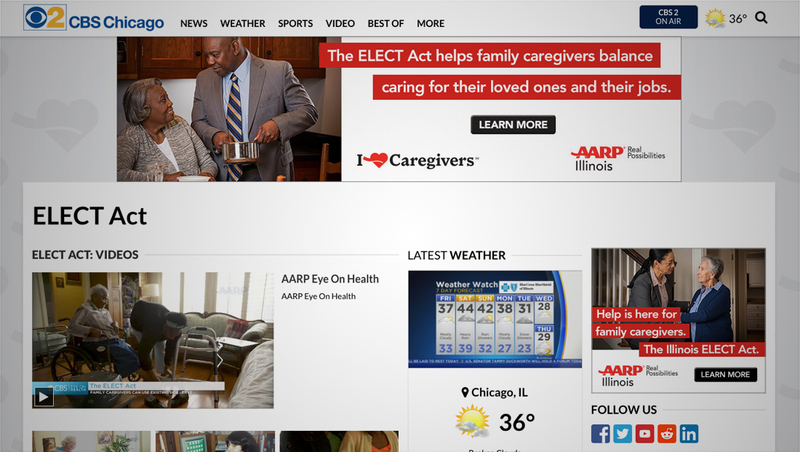 Chicago’s CBS O&O partnered with the local AARP chapter to raise awareness about a new state law for caregivers using native advertising-style segments during local news commercial breaks. During the station’s morning newscast Friday, Nov. 30, 2018, AARP-branded segments featuring AARP Illinois executive council member Charles Johnson were played among ads for mattresses, cars and more. The station previously promoted the segments on air earlier in the week. 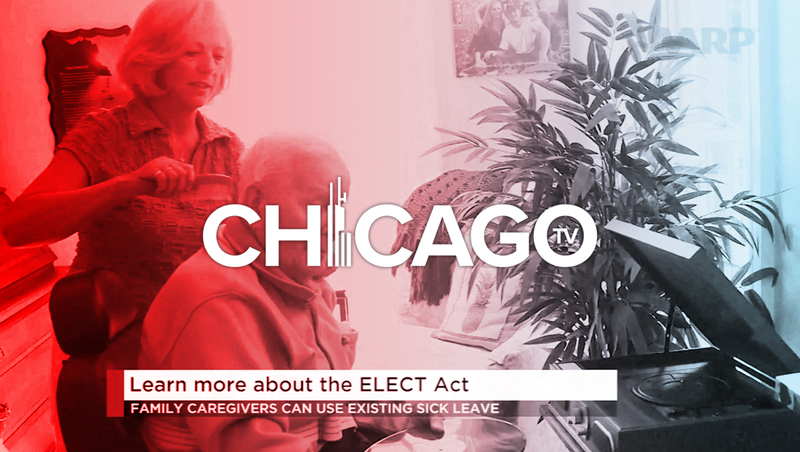 Some of these featured Johnson standing in front of a chrome-keyed background with AARP branding before cutting to B-roll footage explain the ELECT act, which allows Illinois employees to use existing paid leave to care for family members. Teri Schnaubelt’s name was misspelled in the lower third used during the ‘CBS Eye on Health’ branded segment. Then, toward the end of the newscast, a “CBS Eye on Health” branded segment featured “contributor” Teri Schnaubelt (who is really an actor and voiceover artist — and whose name WBBM misspelled by adding an extra “R” to her first name in the lower third) “interviewed” Johnson from a room that appears to be inside the CBS Broadcast Center in Chicago. It was fairly clear the interview was at least partially scripted, given the rather stilted delivery from Johnson and that many of the lines echoed the talking points he used in the more commercial-style segments. 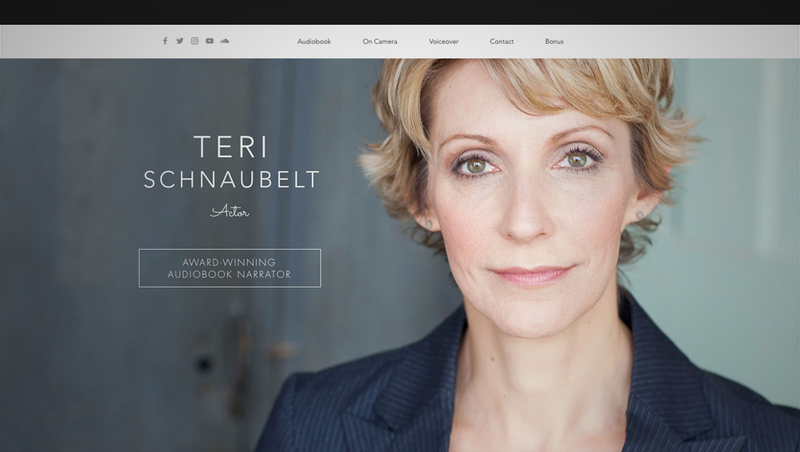 Teri Schnaubelt’s website that promotes her audiobook, on-camera and voiceover work. All of the segments were clearly labeled as being “sponsored by” AARP but also, notably, lead viewers to cbschicago.com/elect for details rather than an AARP domain. 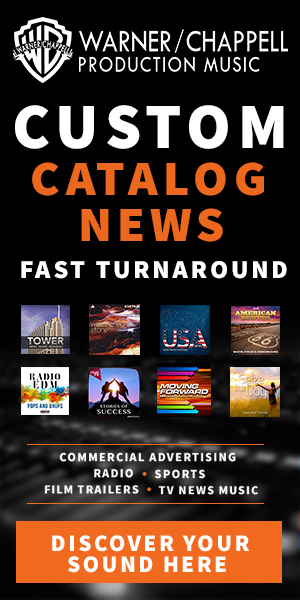 That URL directs users to a page on the station’s website that includes video clips and resources. The move by WBBM is notable in that it’s another example of broadcasters experimenting with sponsored content. While product placement in network entertainment shows has become a regular standby, incorporating so-called native advertising into newscasts — even during the commercial breaks — calls for a bit more caution. By promoting a mostly non-controversial and non-commercial topic such as the ELECT act with a respected organization such as AARP, WBBM could “play it safe” by testing both viewer and advertiser reaction and response to this type of native advertising arrangement. WBBM and AARP have not responded to requests for comment.